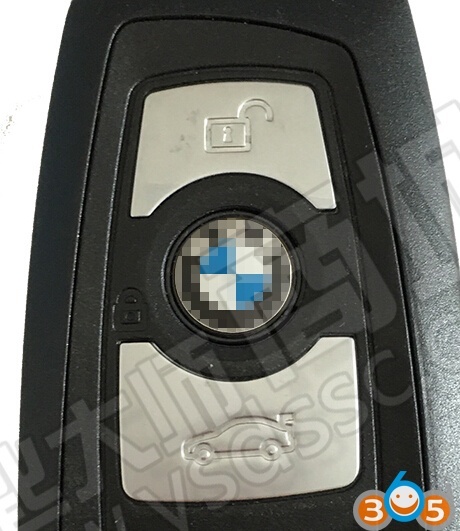 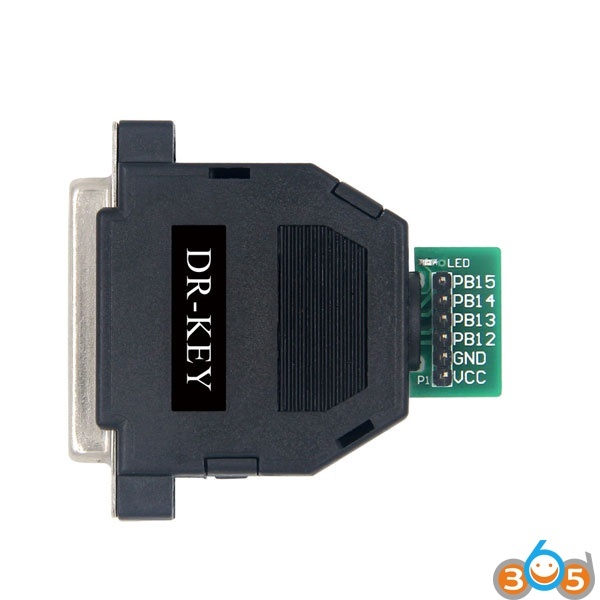 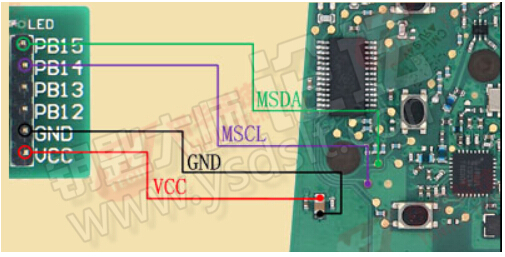 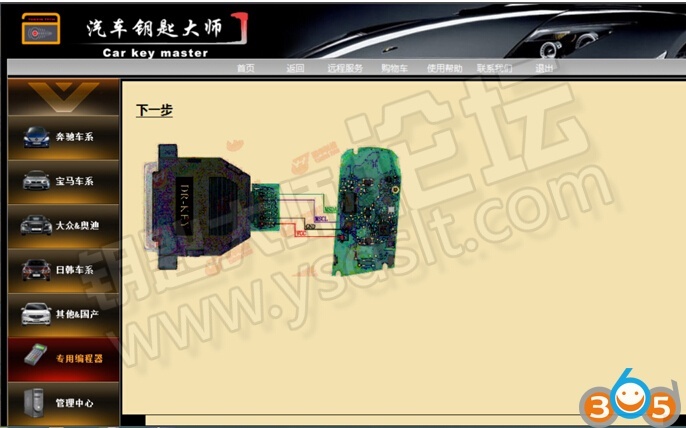 Guide to unlock BMW F-series used smart remote key with Yanhua CKM100 car key master. 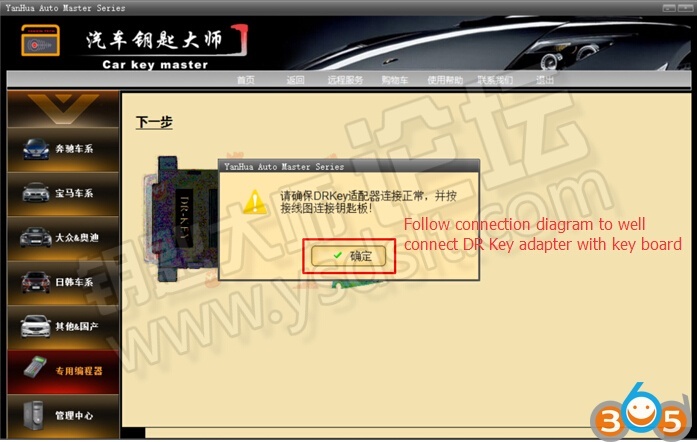 Update CKM100 to the latest version. 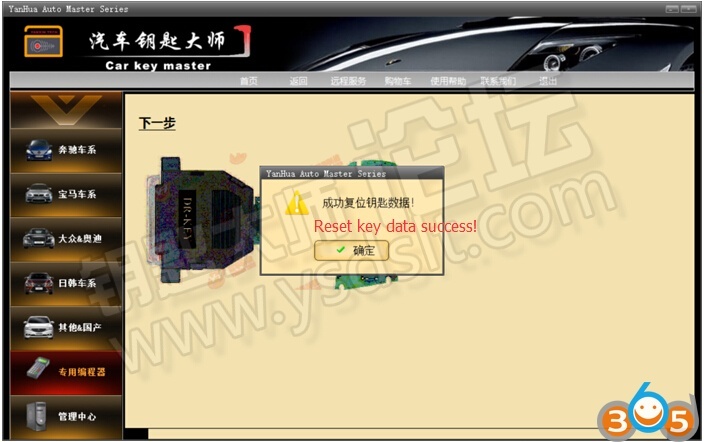 BMW F-series key data reset and unlock success. 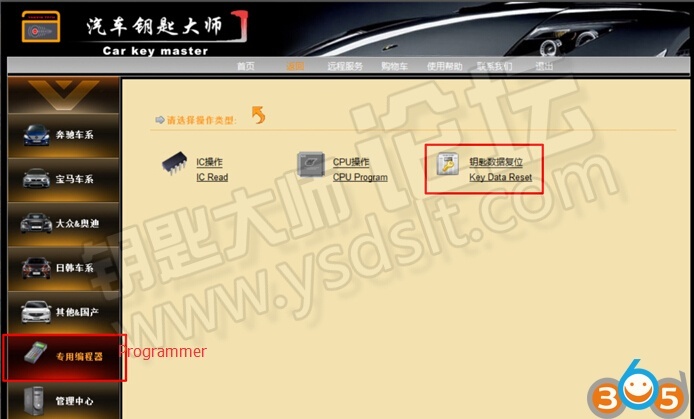 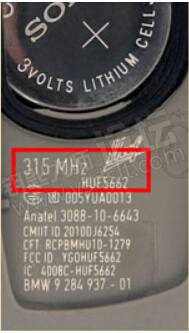 How to get key codes from EIS with CKM100 Key Master? 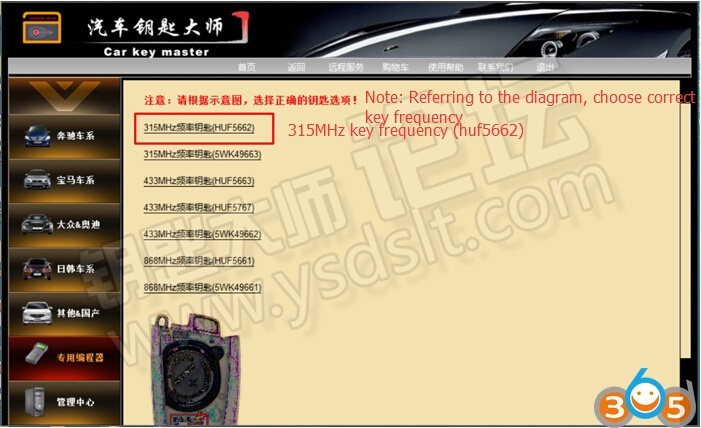 Can i change Smart 450 one button key with 3 buttons?